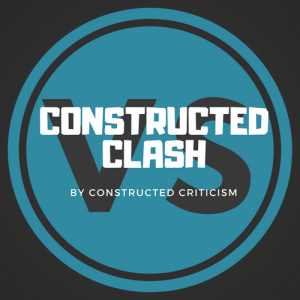 Constructed Criticism is the parent show of the network. 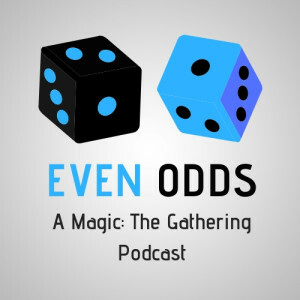 A Weekly podcast that focuses on Constructed Magic and how to improve at the game each and every week. Constructed Criticism has a deep focus of #AlwaysImproving. We believe if you aren’t getting better you are getting worse and we always want to be improving ourselves to put ourselves in the best position to help our listeners do the same. 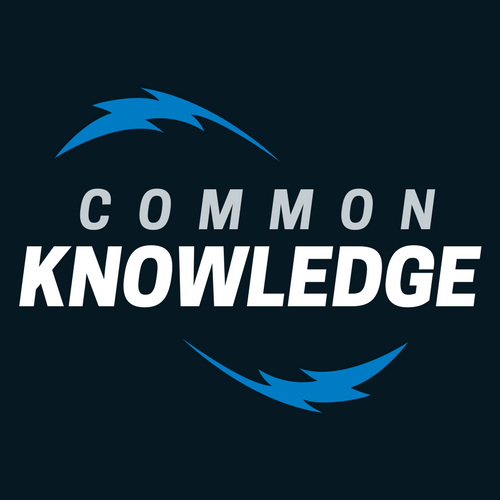 Common Knowledge is your #1 Pauper Podcast to help you understand where the format is at and how to improve. Hosted by Lobbert and Brandon this show focuses on improving at Magic with a focus on Pauper Play. It isn’t about the cost, its about the knowledge. 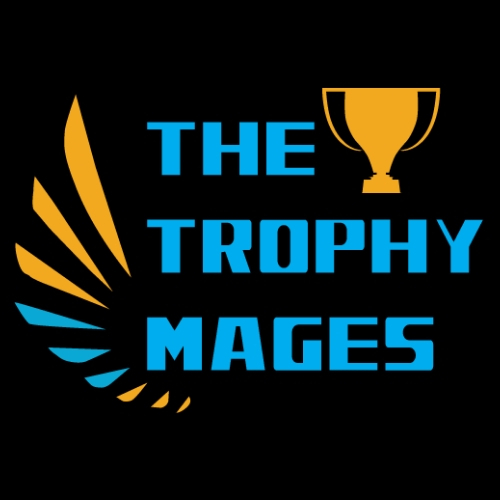 The Trophy Mages is a live video series/stream with Mason Clark and Spencer Howland where they go through their journey of #AlwaysImproving. Starting each show with a deck tech, going through matches, and wrapping it up with their learnings in the end. Mason and Spencer truly try to improve each day and want to share that improvement live with the viewers. 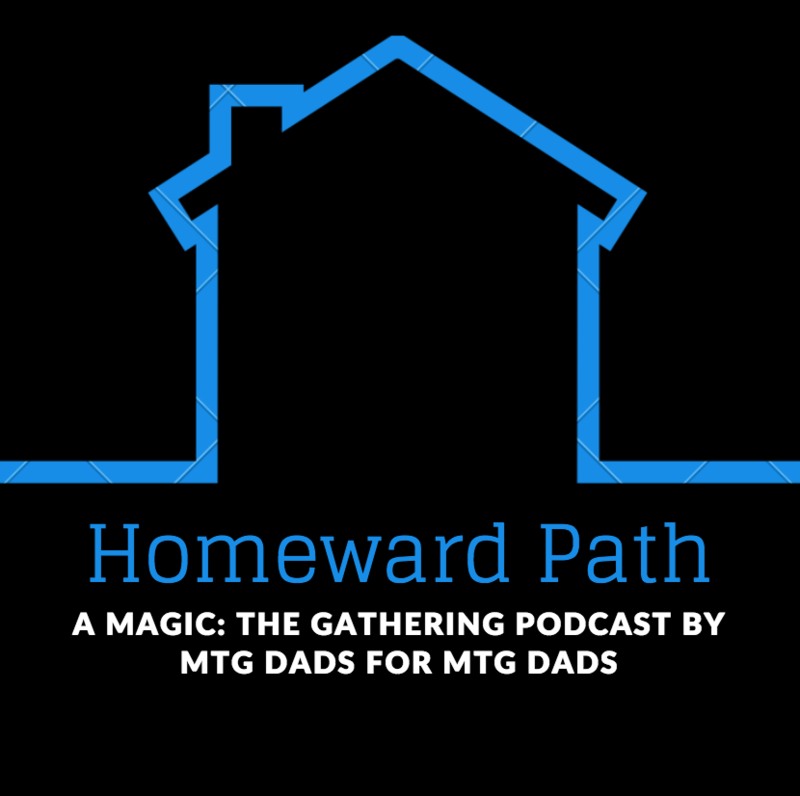 Homeward path is a show by Adam Spain with a focus on improving at Magic on a “Time Budget”. Magic is already a tough game and playing it on the limited time that a lot of us have is even harder. 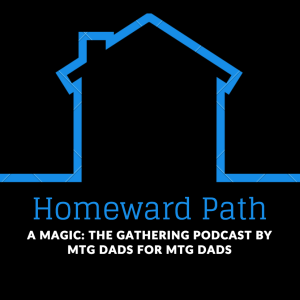 Hopefully Adam’s short weekly show will give you a boost you need to take down your next FNM. Constructed Clash is a weekly VS Video that lets you watch both sides of a matchup. Each week on of the players matches is made public while you can watch the other side as well as a post game wrap up at patreon.com/ccmtg giving you deep insight into both sides of any given matchup.